World class architecture is not created by architects working in isolation. Our built environment depends on enlightened enabling business from across the profession – from engineers to accountants, developers to recruitment agencies – each helping in their own way to facilitate the creation of quality architecture and the improvement of our built environment. Through our Benefactors Programme we provide a way for these leading organisations to increase their visibility and engagement across the Built Environment sector. Throughout the year our Benefactors Programme creates opportunities for your organisation to demonstrate thought leadership insight to the profession and wider public. 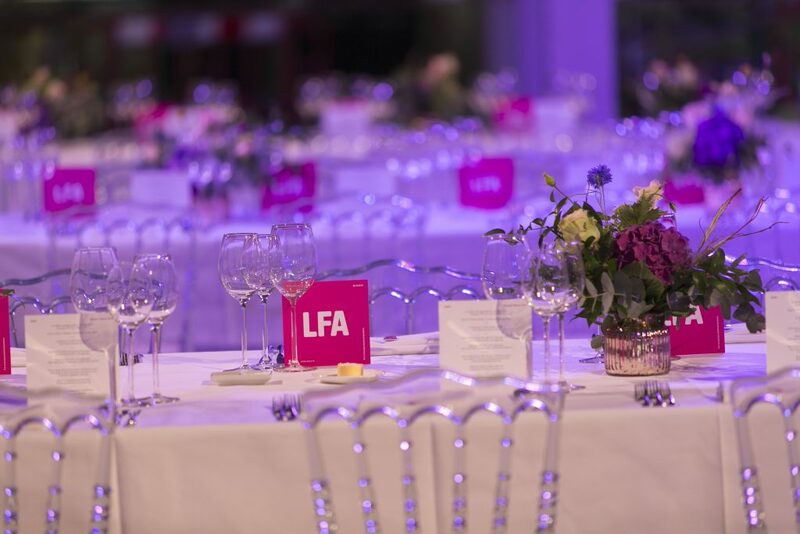 Key LFA events like our Patrons Dinner, the industry’s flagship networking event, will enable you to broaden your engagement with industry leaders. We can help support you to design and deliver your festival programming as well as providing a package of enhanced publicity. When you become an LFA Benefactor, our team will work with you to fulfil your marketing, outreach and staff development objectives. To discuss our Benefactors Programme, please contact Owen Wainhouse on 0207 299 1280.